Signs and Symptoms of a Concussion After an Accident Most concussions don't result in blacking out or unconsciousness. Find out what the classic signs and symptoms of a concussion are. I was meeting with a client after a crash in which they clearly had been “dazed” but were unsure if they had blacked out. When we initially met it was about two weeks after the crash. This person was aware that they “didn’t feel right” but was not making the connection that what they were experiencing could be concussion related. I spent some time closely questioning them about how they felt and probing about subtle head injury symptoms we commonly see in our practice involving their thinking, word finding and memory, among others. Suddenly the “light went on” and they realized all the subtle symptoms they were having were most likely the result of a concussion. Fortunately, I encouraged them to be forthright and specific in describing these changes to their doctor. 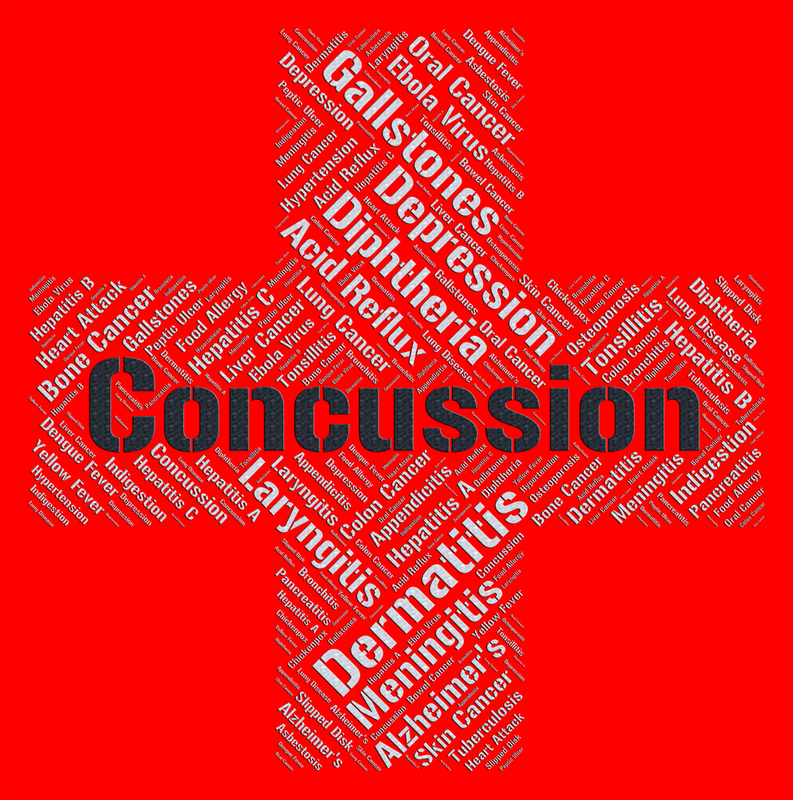 They were referred to a qualified, knowledgeable concussion expert. Early recognition of brain injury is important for your health and your case.